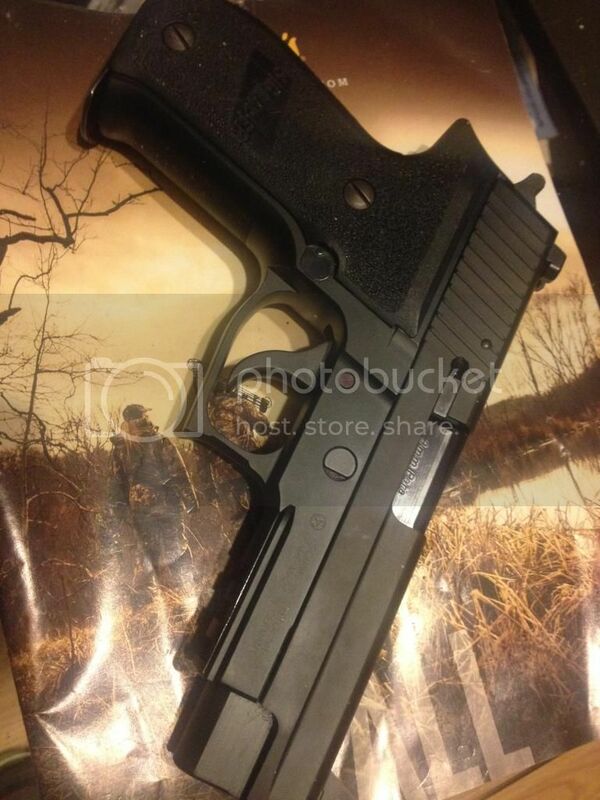 SIG 226r, 9mm with two 15rd mags, box and manual and nite sights. Looking for a 229 in 40 or 357sig, but will listen to other offers. Email would be best way to get me.